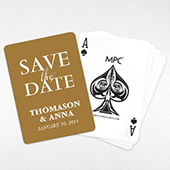 For those looking for a simple playing cards design to do their promotional work on such as promoting an event with event details or just some contact details, we have the answer for you. 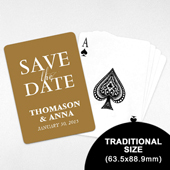 In less than 3 minutes you’re on your way to creating your unique set with your personal touch. 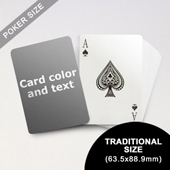 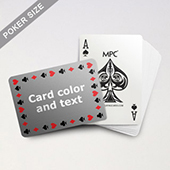 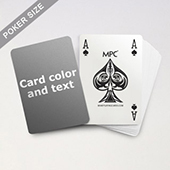 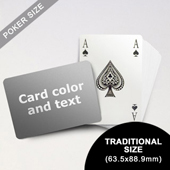 All you have to do to design your own playing cards is select the card color, add your text and style it with our range of font styles, preview your final design and confirm. 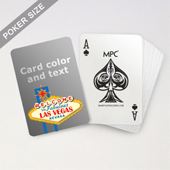 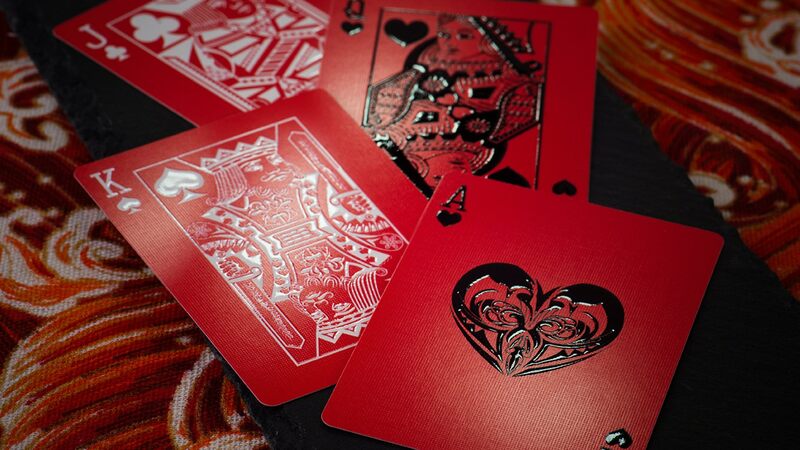 Everything is done on our intuitive and easy-to-use online playing cards designer. Product / service brochure, industry tip cards?